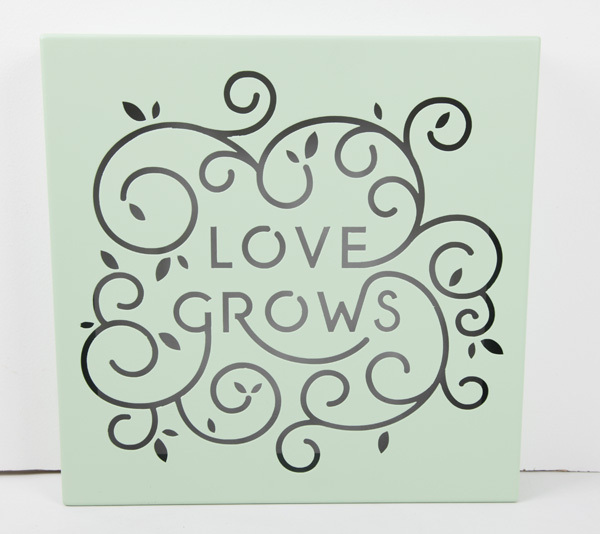 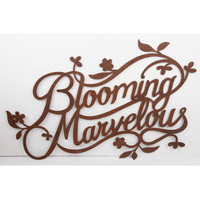 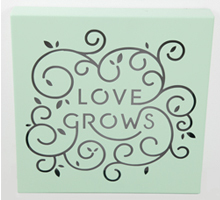 Decorative garden wall art for those who love their garden or a gift for another garden lover. 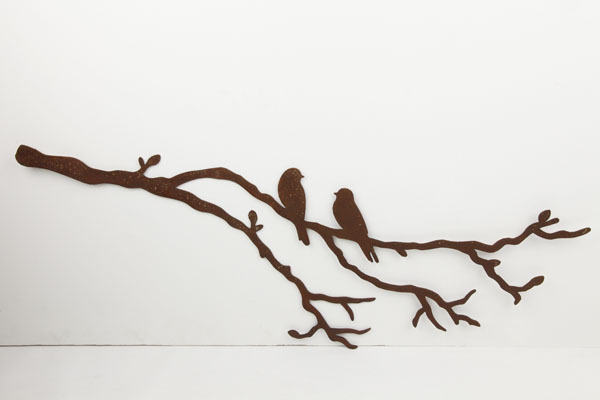 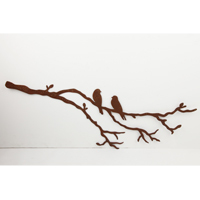 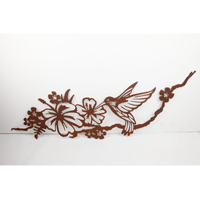 All our wall art have fixing points located in suitable positions. 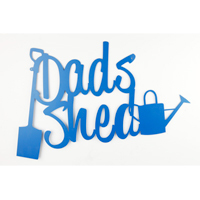 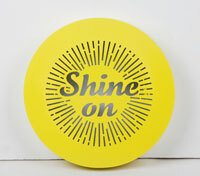 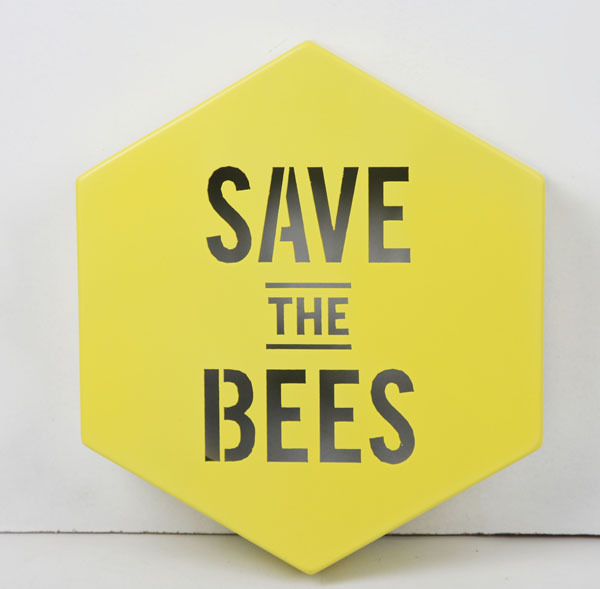 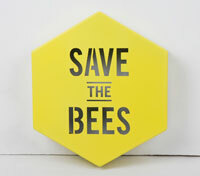 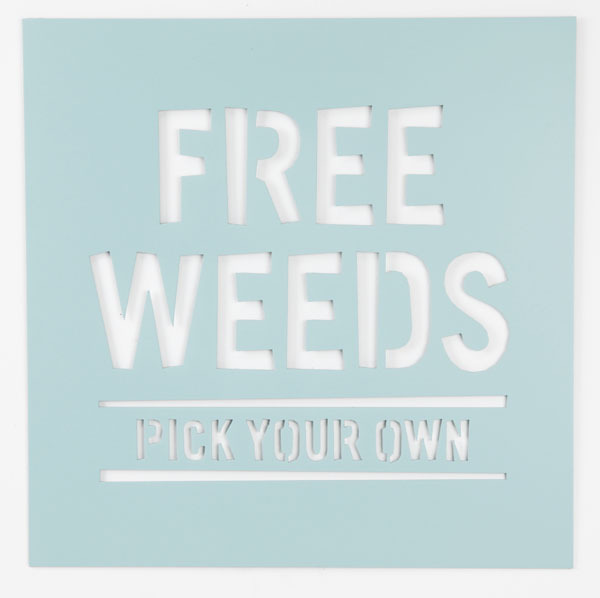 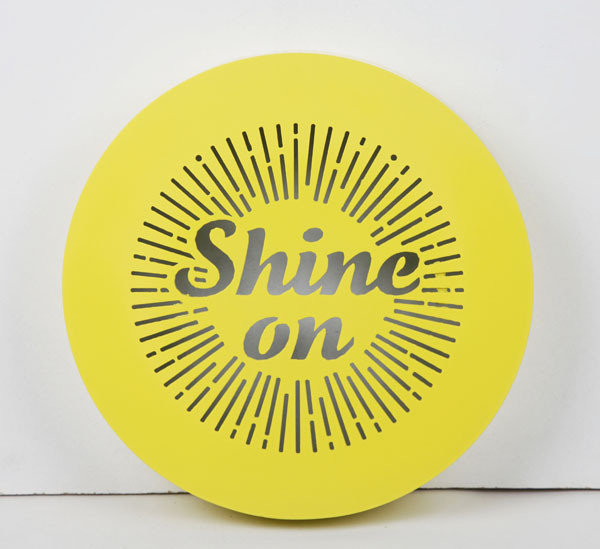 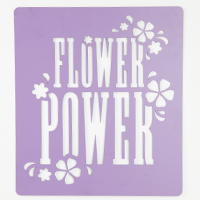 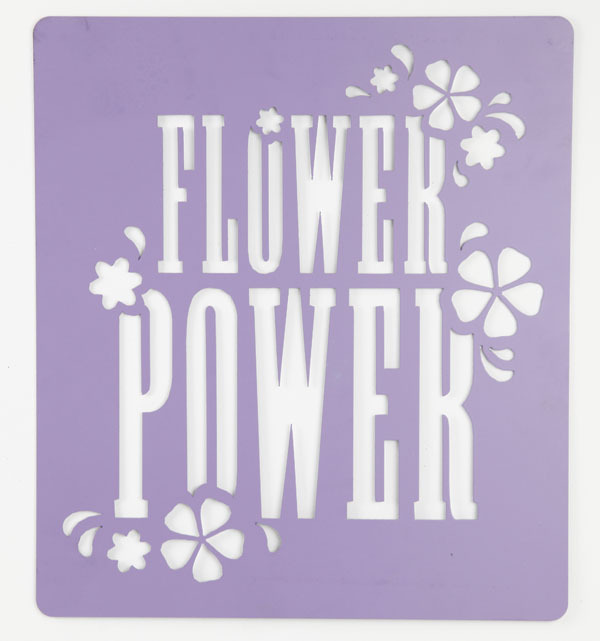 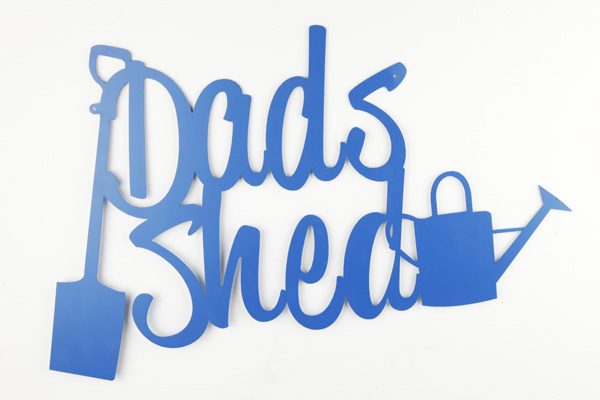 A selection of our signs have the option of being backlit, a great idea for long summer nights in the garden. 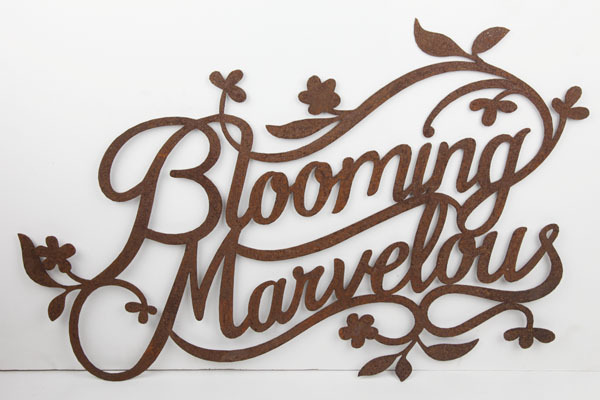 Laser cut in England from premium grade mild steel. 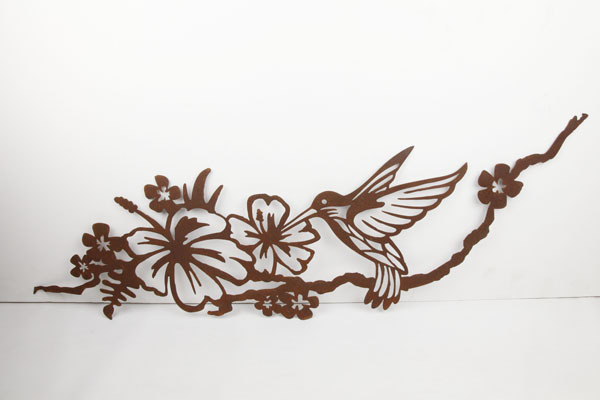 Our wall art is suitable to be left out in all weathers.